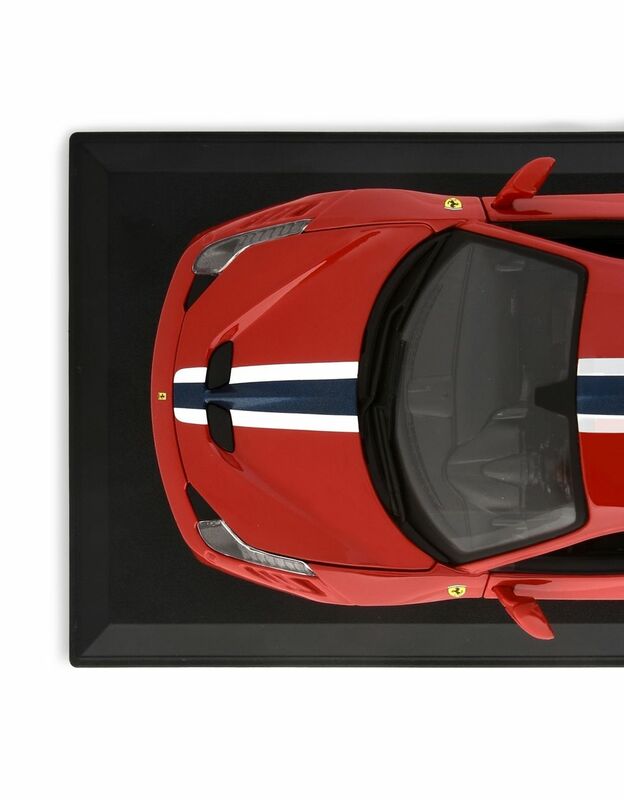 The children's Race&Play Bburago model is a perfect reproduction of the sculpted shapes and iconic livery of the Ferrari 458 Special. 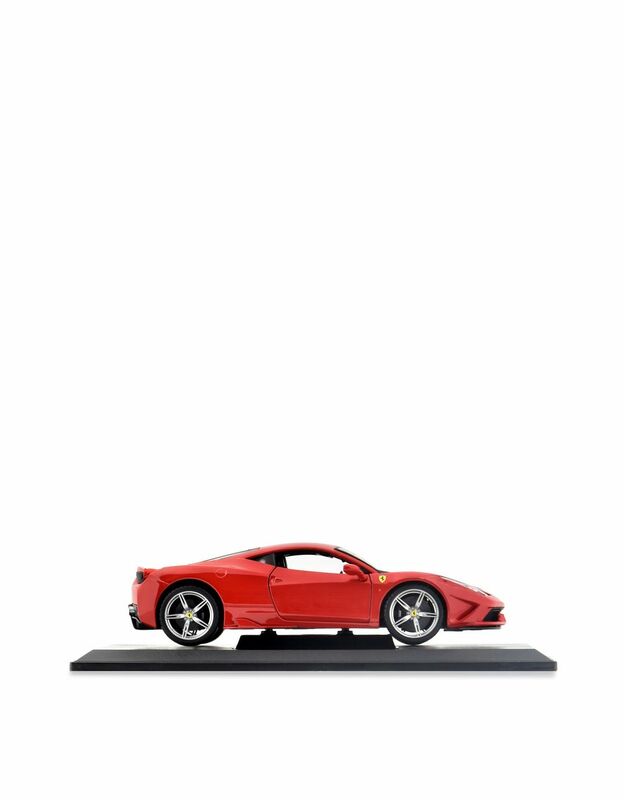 Perfect for playing, the 1:18 scale model features a working steering wheel, all-wheel suspension, and opening doors and hood. 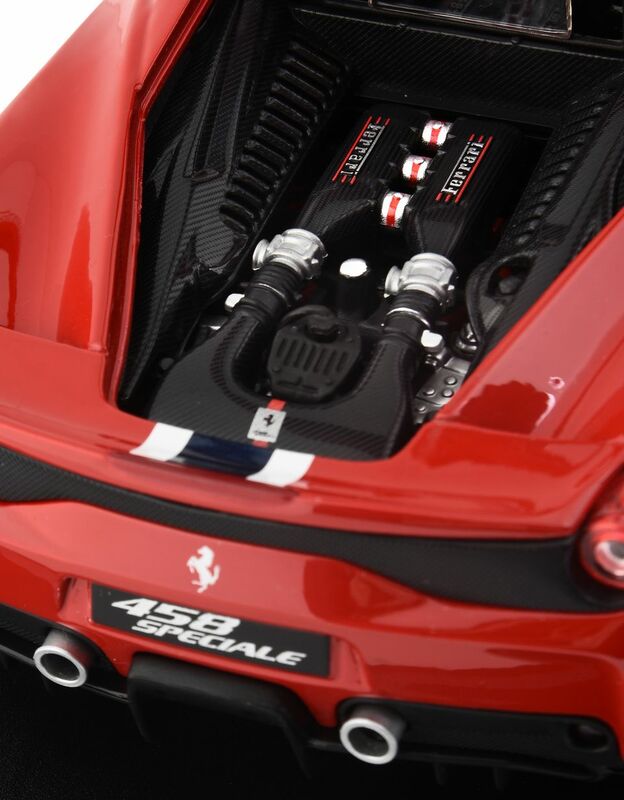 Young fans will have great fun discovering this exciting car. 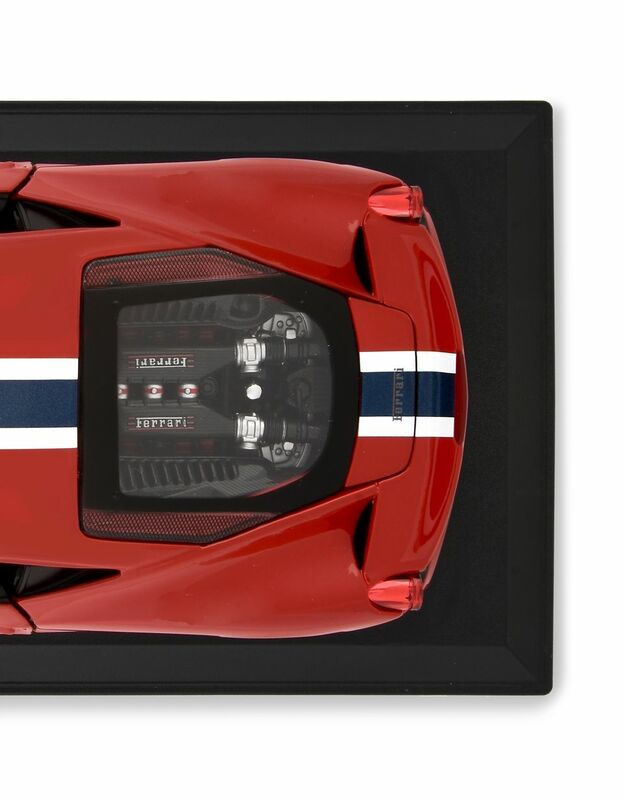 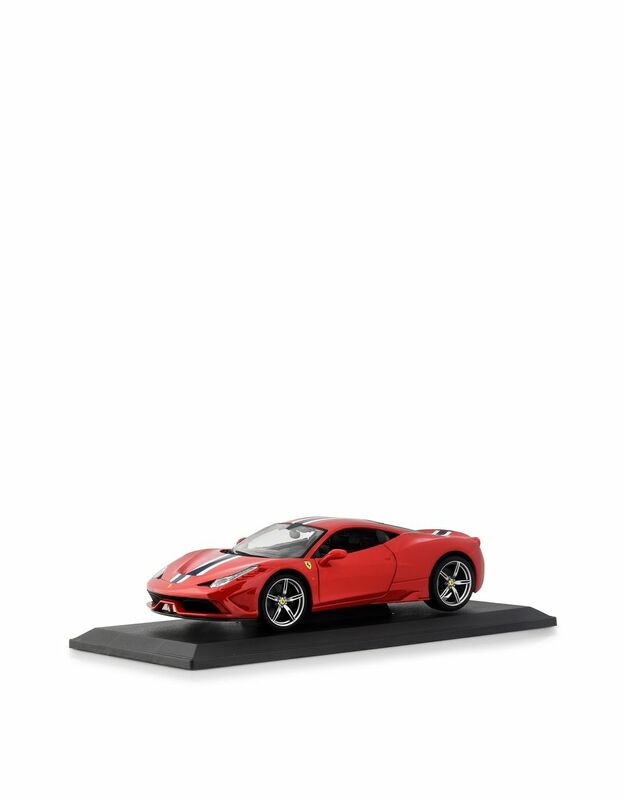 All the details of this model designed for young Ferrari Scuderia enthusiasts are realistic and fully reproduce the Italian elegance inspired by the Ferrari 458 Special, a unique, incredibly sporty car.